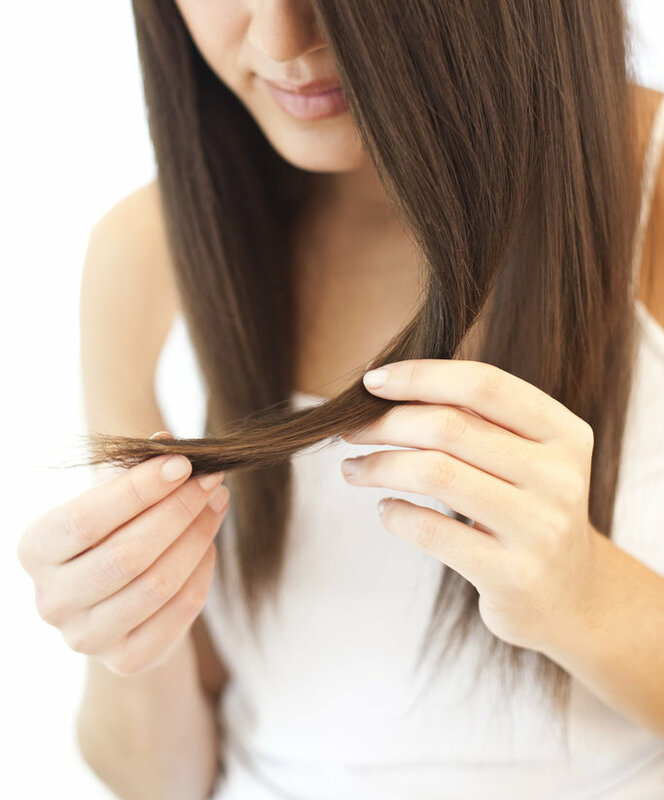 Its common phenomenon women in different age all have split ends and maybe more women suffer from it.but women who own long tresses and dry hair may cause split ends probalility.Not only the hair which lose their protective outer layer and become dyr,brittle will cause split ends,but also washing your hair excessive and combing harshly will have this problem.besides,nursing your hair in your daily life is key to keep the end of your hair from spilting. Here are the ways that repair the split ends and prevent your hair from splitting. 1.first at all.treat your hair regularly so that you can get lesser split ends. 2.having a haircut every six weeks is useful to keep the end of hair healthy.the split ends will become worser and tend to the top probility if you dont cut your hair regularly for a long time. 3.dont shampoo your hair often if you dont have a oily hair,just shampoo your hair to keep moisturizing evry two days to get rid of dry.washing your hair with herbal or mild shampoo is good for hair health. 4.apply conditioner to your hair after having a shower so that keep your hair from drying and less split ends. 5.deep condition your hair weekly if you have heat style on your hair excessively make your hair dry that cause split ends.deep condition will keep the moisturizing of your hair and repair the split ends.